A Peruvian forensic anthropology team has started on a project that is expected to reveal details of the widespread atrocities that were committed under the rule of dictator Siyad Barre. 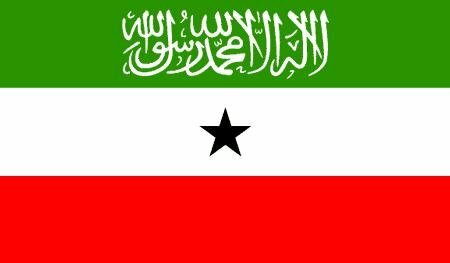 Truth behind enforced disappearances, extrajudicial executions, torture and other human rights violations of Somalilanders is about to be unearthed. The Peruvian Forensic Anthropology Team - EPAF, has begun exhumations in in the country, as part of a five-year agreement signed with the government thus unearth the truth behind an estimated 60,000 civilian deaths and hundreds of victims of enforced disappearances from 1970 to 1991. During the cause of its duties, the Jose Pablo's led EPAF team that also includes a number of international journalists is assisted by Mr. Abdiaziz Mohamed Diriye who was part of the team that brought Gen Ali Samatar to justice in the USA where he was found guilty of committing atrocities against Somalilanders and fine $21 Million. To achieve these goals, EPAF works in four principal areas: Forensic Investigation, Historical Memory, Forensic Training, and Human Development.